You have successfully installed DAA agent and not its time to configure manage system. Once you configure ABAP system next step to configure Solman Java system cinfiguration. your documents are really great. I did the installation exactly according to your description. 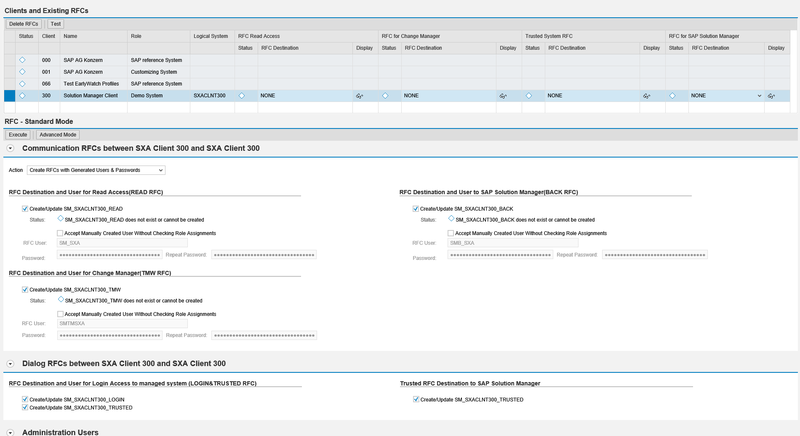 But now I am missing the “Initial run” of solman_setup. Before defining the managed Systems we have to run the System preparation, the infrastructure preparation and the Basic configuration – right? Do you have screenshots for that as well? Thanks and best regards, M.
I don’t have them now but if you follow step by step instruction you will be fine. If you face any issue you can ask question under question and answer section. There are three postponed activities in finish configuration and mentioned as optional. c)Activate E2E trace upload service ..
Is it not necessary to perform them?..Can they affect the system functionalities in anyway? Please clarify the credentials to be used for JAVA managed system config for setting up DBACOCKPIT connection. Can I use J2EE_ADMIN. What should be used for character set and National character set. User which have access to admin your SAP DB. This is for one time use to setup connectivity. This user will not be ever use again. Yogesh, I currently have my SOLMAN PRD 7.1 SP10 managing 3 ERP’ abap (dev-qa-prd) Upgrading in 6 weeks our PRD to 7.2 SPS05. We use Charm, ITSM and technical monitoring. What I am trying to find out is if my current SapHostagent and DAA agent on my ERP’s will work with 7.2 managed system setup? Should I upgrade prior, if I do, will that blow up my current connectivity to 7.1? Trying to find the oSS notes for versions compatibility. Any advice? What is the version of your Host agent and DAA? I have gone through all your blogs..they are very helpful could you please let me know how to configure below tiles in solution manger 7.2.. Thanks for the response.. but i am unable to get those tile i am getting blank screen when i access workcenter transaction.. 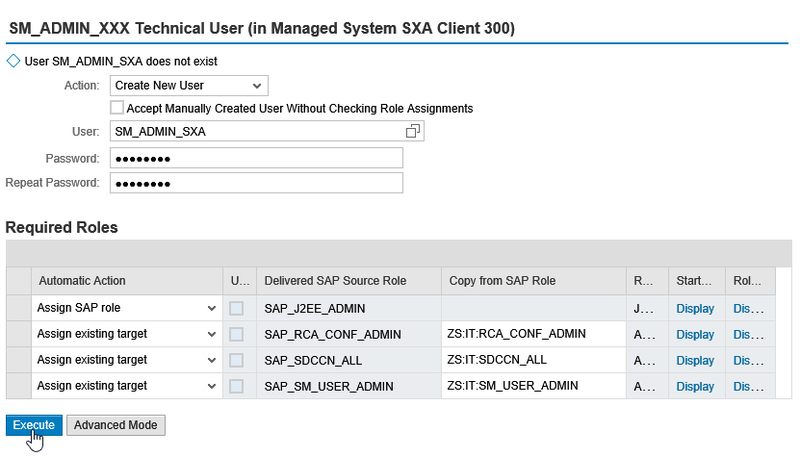 Please refer SAP Note # 2458539 – Unable to Load Groups in SOLMAN SM_WORKCENTER . So basically you need to add roles to the User ID through you want to open the Workcenter . We had a similar problem and we were not able to see any tiles and also not able to add new tiles . We gave all the access as mentioned in the SAP note to solman_admin user ID and it works . Thank you for the note. It is very helpful. I had the same problem and now i am able to view the tiles. Also thanks to Yogesh for the blog.